#10-Future- “Future”. 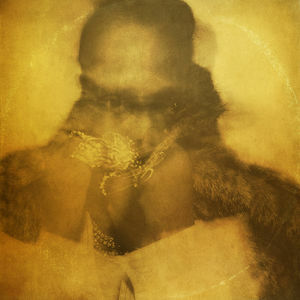 In the first half of the year this popular “trap” artist released two albums, “Future” and “Hndrxx” back to back weeks both reaching number 1 on the billboard hot 100 albums. I’d say between the two I prefer Future, which is a pretty great album and isn’t higher only because it’s not much better than his past work. 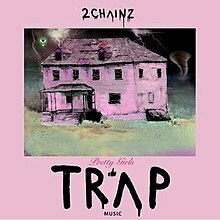 #9-2 Chainz- “Pretty Girls Like Trap Music”. There isn’t really a lot to say about this album besides that it’s very solid and full of bangers, but that’s about it. 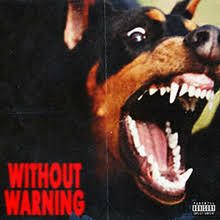 #8-Metro Boomin, 21 Savage, and Offset- “Without Warning”. With a year full of collab albums this one of the standouts and that’s mainly from a production standpoint. 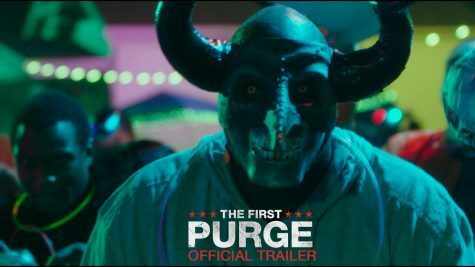 Offset and 21 also go really well with the production so the final result is pretty great and enjoyable. 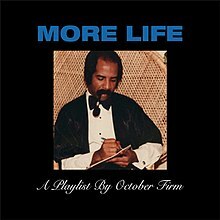 #7-Drake- “More Life”. I’ve never really listened to Drake despite him being one of the most popular artists alive. This is one of the first full albums that I’ve sat through and I have mixed feelings on it. 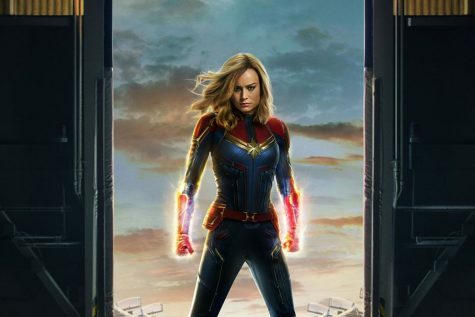 I feel like if the “playlist” was a bit shorter it would have been truly amazing instead of just very good. 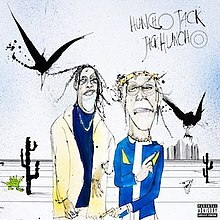 #6-Travis Scott and Quavo’s- “HuncoJack JackHuncho”. Out of all the collab albums between 2 rappers this was my favorite of this year, it’s pretty short, has great songs, and is very catchy. I will say overall I was disappointed because I expected more out of Travis, but it’s still a pretty enjoyable listen. 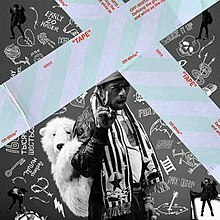 #5-Lil Uzi vert- “LUV is Rage 2”. 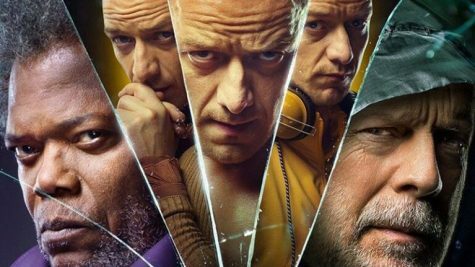 Looking back on this project I enjoyed it a lot more than my review may suggest. It’s very enjoyable and every song is worth going back too. The only thing holding it back is that the lyrics are lacking in actual subject matter. #4-Gucci Mane and Metro Boomin- “DropTopWop”. 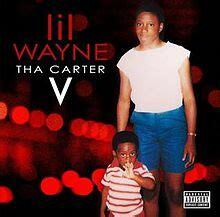 Short and concise are the main things that come to mind when I revisit this tape. 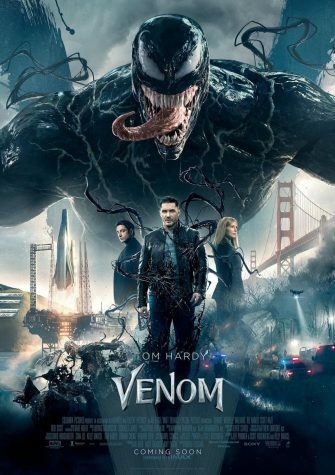 It’s just very good, no bad songs and not too long. 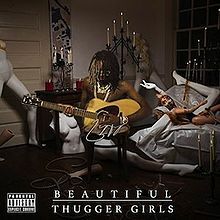 #3-Young Thug- “Beautiful Thugger Girls”. Probably the most unique and weird album on the list, it’s hard to describe what it’s like but it’s also extremely enjoyable. 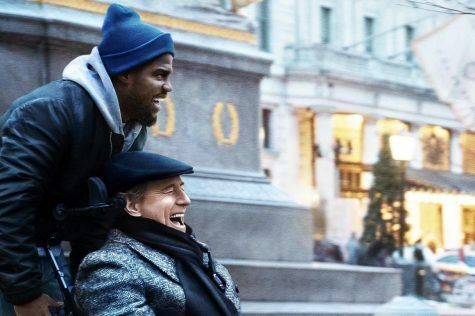 It’s not for everyone, but it’s one of my favorites of this year. 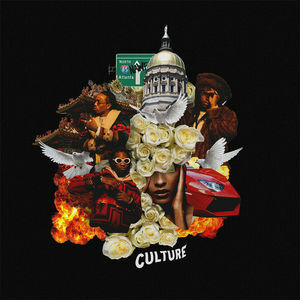 #2-Migos- “Culture”. 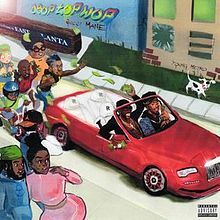 Probably the best trap album to come out since 2015 “Culture” is full of amazing songs that features the three Migos who compliment each other extremely well. All the features are also great, especially Travis And Gucci’s features which are on two of my favorite songs of the year “Kelly Price” and “Slippery”. Honestly just an amazing album. 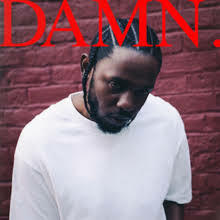 #1-Kendrick Lamar- “DAMN”. Probably on many people’s list in the top slot, and that’s for a good reason. Kendrick continues to prove over and over again that he is the king at making conscious rap enjoyable to listen to and super meaningful at the sametime. 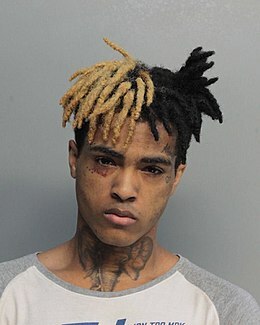 The way he also changes his flow and beats compared to even his last album is just so great and make it probably my second favorite album of his. If there’s any album I can put in this spot it’s definitely this one.